Good Morning My Dear Friends! Most of us have a basic idea of what we want in life however; our lives become complicated with the chatter in our head of the things we don’t want and things we don’t like. 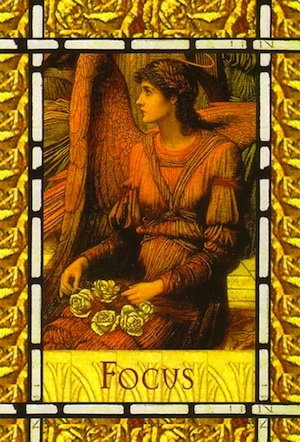 This card gives you guidance how to live a richer more fulfilled life. I pray you all have a wonderful day. I love you all!